Here is how to find us! Take Exit 27 toward Bolton. 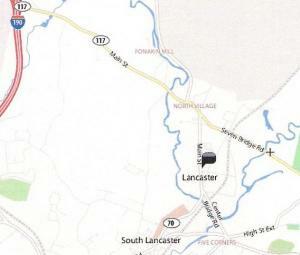 Bear left onto Main Street (Rt 117) and follow into Lancaster.